15 Awesome Eiffel Tower Inspired Designs and Products. 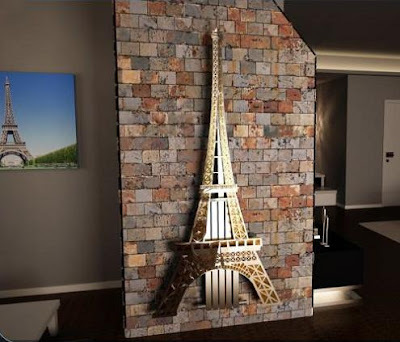 Collection of 'Awesome Eiffel Tower Inspired Designs and Products' from all over the world. 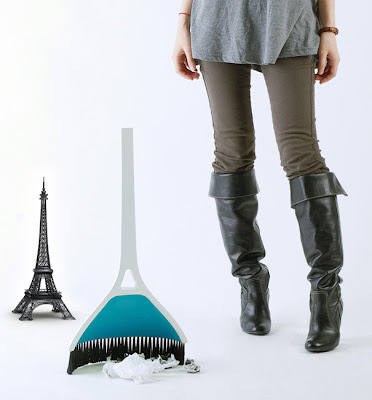 Eiffel Tower Radiator: The Eiffel Tower radiator allows you to enjoy the landmark in the comfort of your own home. 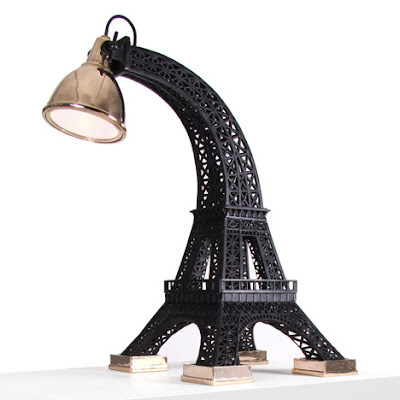 Eiffel Tower Lamp: The Tour Eiffel lamp is made from patinated bronze and features a polished bronze lampshade, it comes from Belgian artists Studio Job. 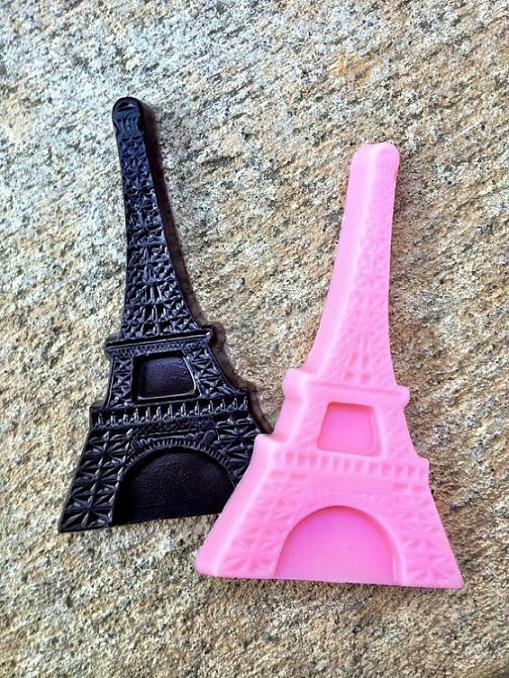 Eiffel Tower Soaps: These beautiful French Eiffel soaps are handmade and measures 4.5 x 2 inches. 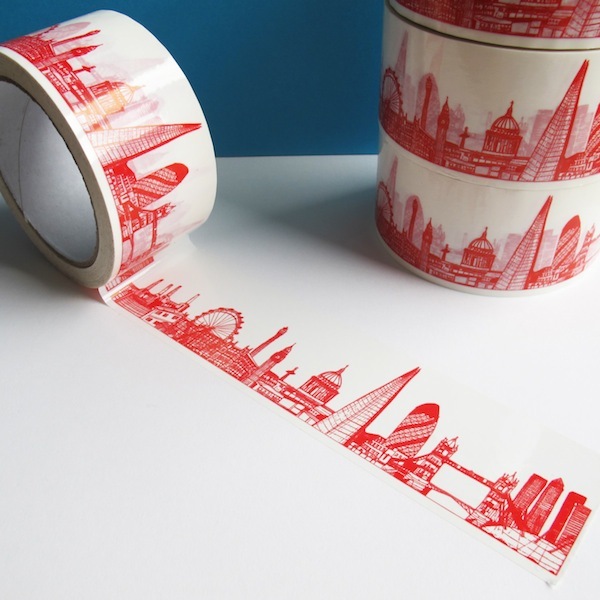 Decorative Sticky Tapes: These decorative sticky tapes features skylines of famous cities namely London, Paris and New York, and is the creation of London-based artist Cecily Vessey. 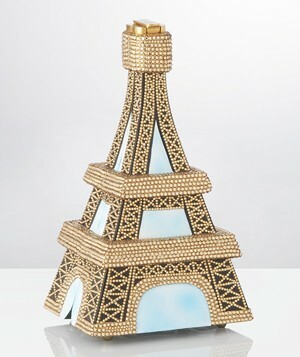 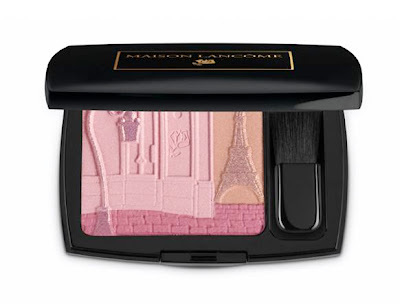 The Paris tape features the Eiffel Tower and Notre Dame. 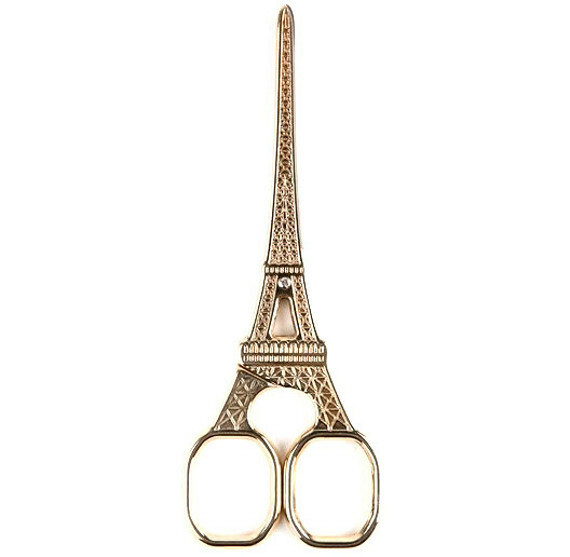 Eiffel Tower Bag: This Eiffel Tower Bag by Timmy Woods is handmade from acacia wood and features a silk cord holder and adorned with Swarovski. 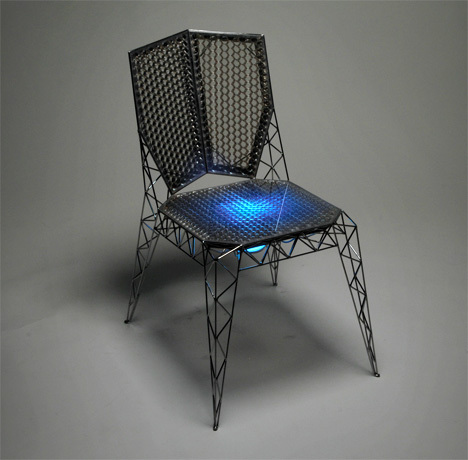 Six Side Chairs: These architecturally inspired side chairs are made from specially produced honeycomb composite and 4mm steel wire; these emulate the Eiffel Tower. 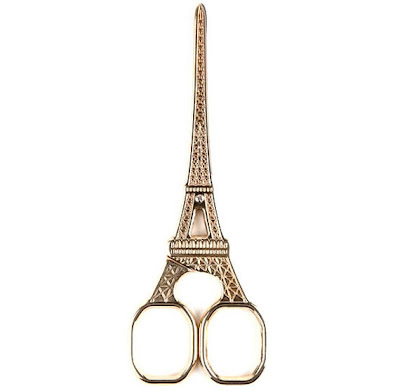 Eiffel Tower Scissors: These designer scissors look really cool. 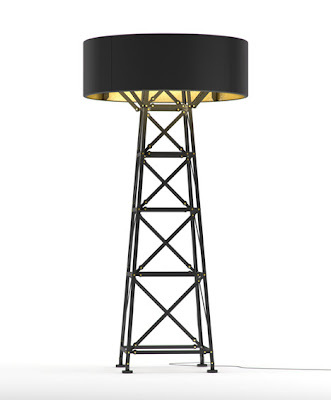 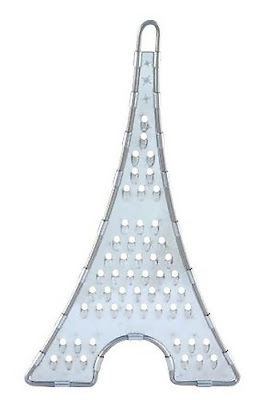 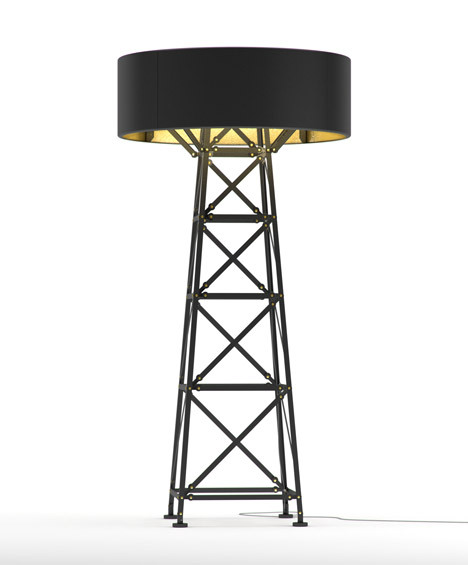 Construction Lamp: Dutch designer Joost van Bleiswijk created this Construction Lamp for Moooi; it emulates the famous Eiffel Tower in Paris. 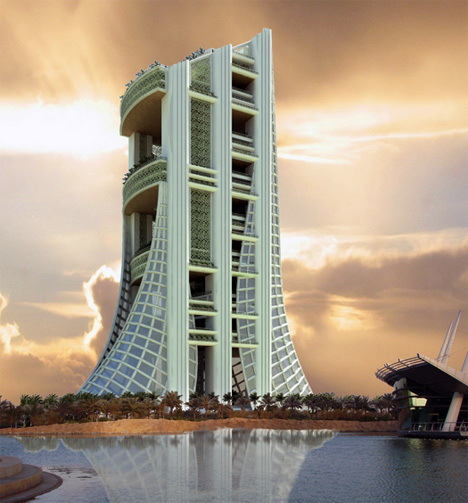 Ekological Small Building: The Ekological Small Building is designed by 10 Raisons Architects as a housing high-rise, it has twenty-four floors with a library, an exhibition hall and more. 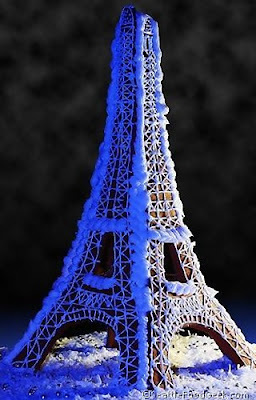 Gingerbread Eiffel Tower: The majestic Eiffel Tower made out of gingerbread.